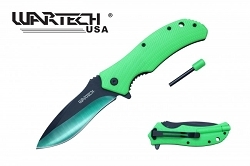 7.5" Overall "Arch" Style Folding Knife. 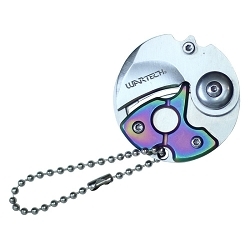 Free Belt Clip. 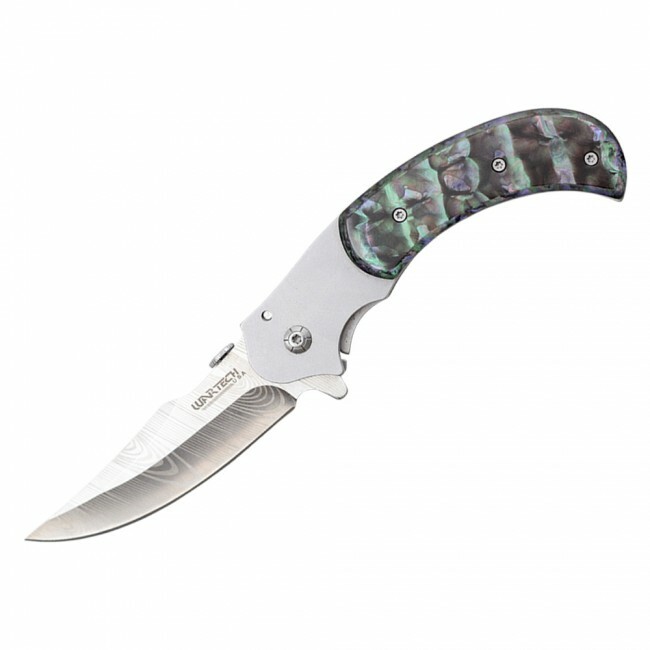 Mother pearl handle. This is Hottest Selling knife In Market. 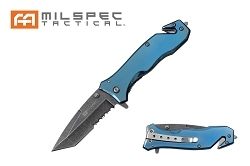 1045 Surgical Steel.This is an assisted open knife with a textured style blade.